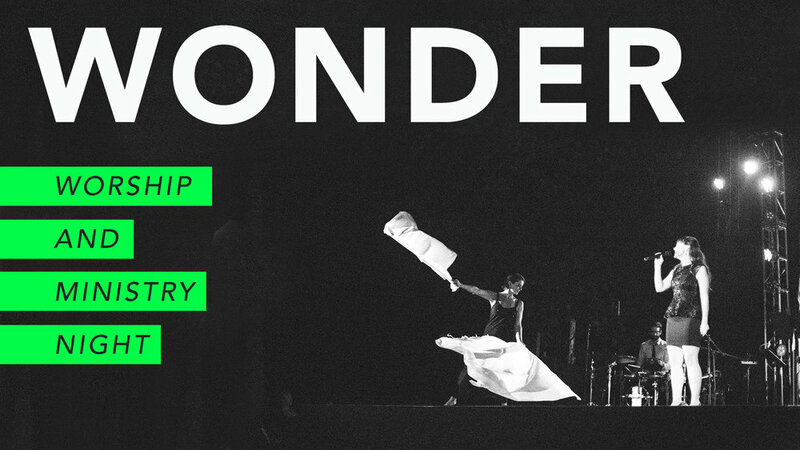 Join us for a night of worship and seeking God's presence. Join us on Sunday, July 29 at all services and both church sites as we pray for all of our local school teachers. We want to bless them as a church family as they enter their mission field for another year! Our soul is our inner life--particularly our mind, will and emotions. 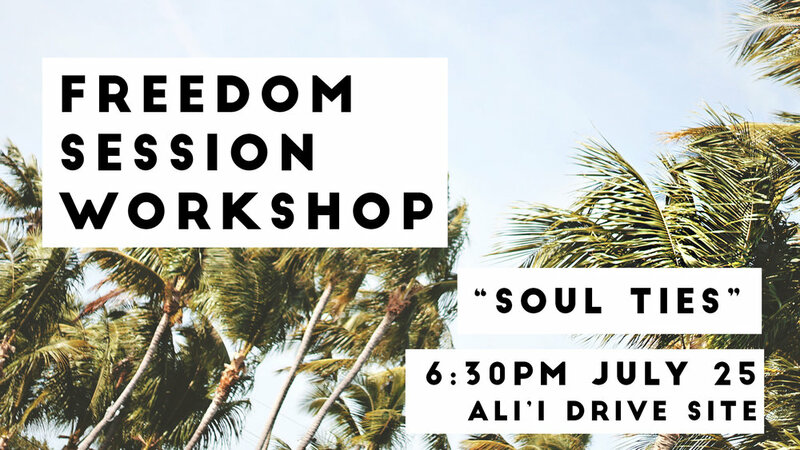 We will identify negative thoughts that block us from the freedom Jesus wants us to enjoy. We will break off those thoughts and pray for forgiveness and cleansing. We will then talk about ways to embrace positive, God-centered truths so that we can experience greater joy and improved physical health. Join us for our Summer 2018 series of training nights. 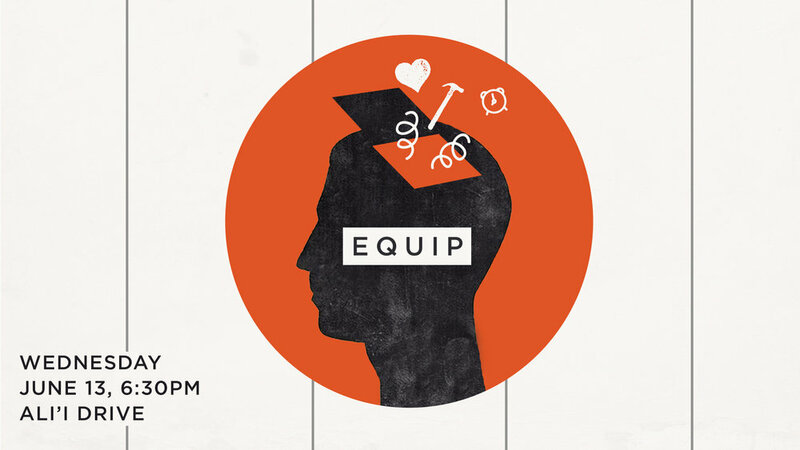 The topics will vary widely, but each Wednesday night will give you practical tools for life and ministry. 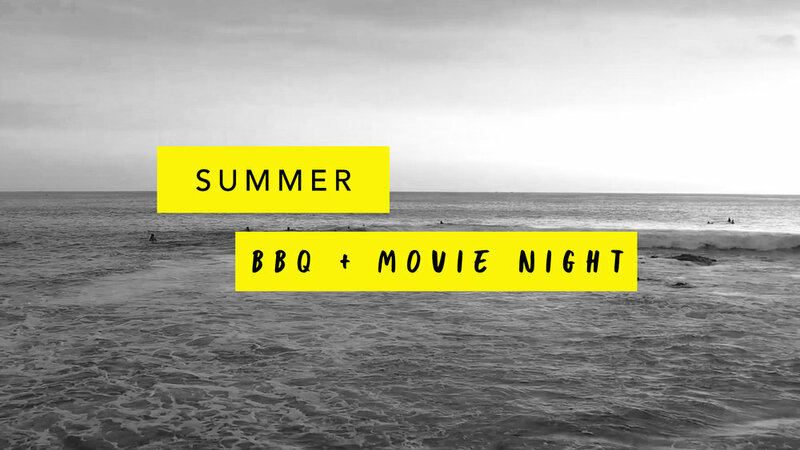 Let's kick off the summer with a BBQ and movie night! 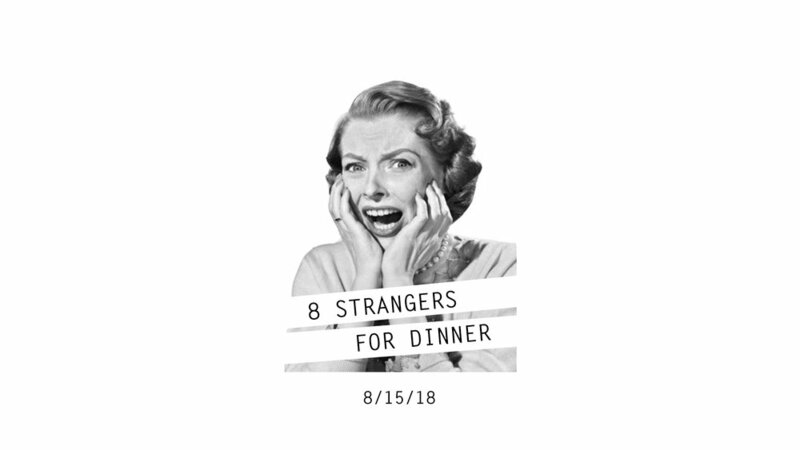 Bring a dish to share and join us after dinner for a family friendly movie on the lawn.